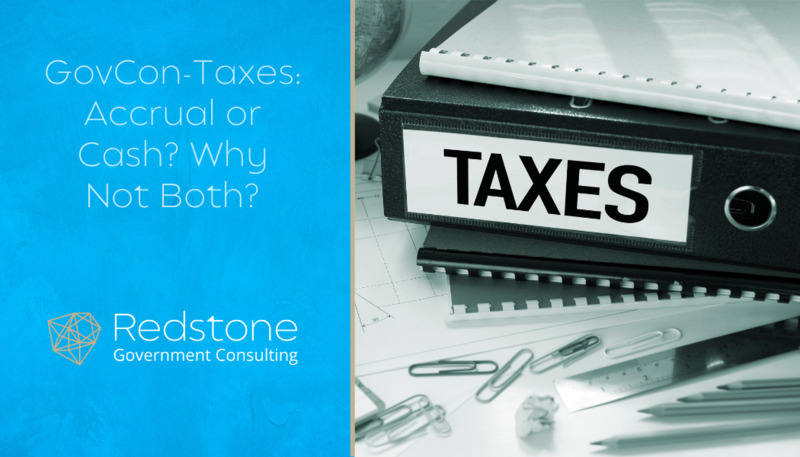 GovCon-Taxes: Accrual or Cash? Why Not Both? It’s everyone’s least favorite time of year. That’s right, tax season. For those of us who no longer work in public accounting, this time of year is now a welcome reprieve; although for us, it also marks the start of incurred cost season. If you’re not sure what an Incurred Cost Submission is or have questions about that topic, visit our website for a variety of resources. It’s that time of year again! 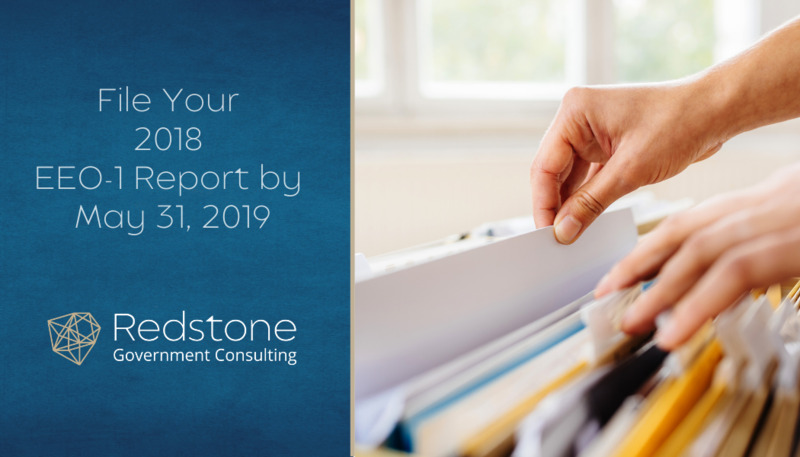 The 2018 EEO-1 survey officially opened on March 18, 2019 and is due on May 31, 2019. 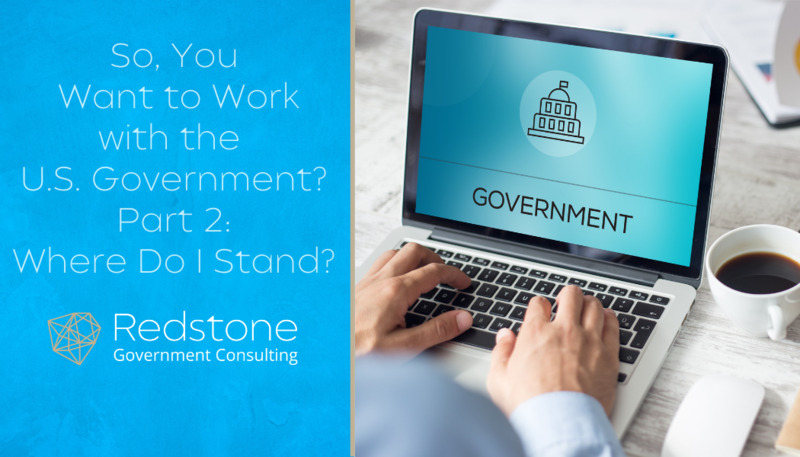 So, You Want to Work with the U.S. Government? Part 2: Where Do I Stand? The December 21, 2018 deadline for a partial government shutdown is quickly approaching. That is an unwanted Christmas present for Government workers in the affected agencies, but what about for contractors? What should they do if the shutdown occurs? 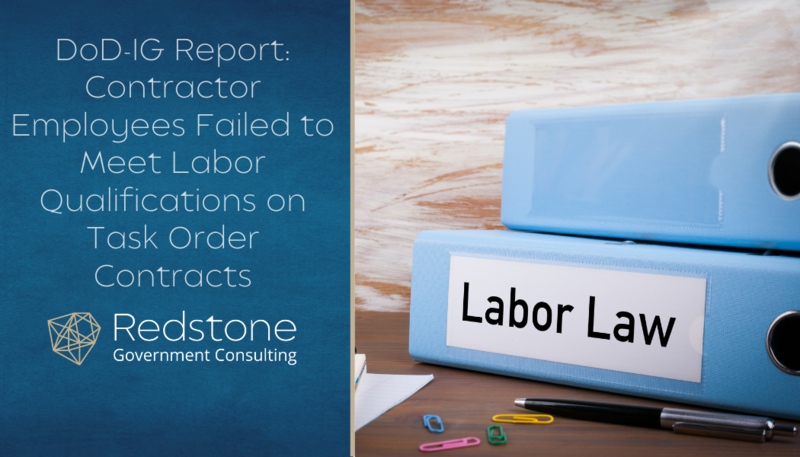 In its report dated November 27, 2018 (DODIG-2019-029), the IG reviewed 12 of 540 task orders (issued between September 2014 to October 2017) to determine if contractor employees met the contract schedule labor qualifications. The contract vehicle is the OASIS (One Acquisition Solution for Integrated Services), administered by the GSA, but used by multiple DoD (and other Government) agencies. The good news is that the IG reported 1,175 of 1,287 contractor employees met the labor category qualifications; the bad news is the remaining 112 employees did not meet the labor qualifications, and/or the DoD agency could not document that contractor employees met the labor qualifications. Thus, DoD agencies authorized $28 million of potentially improper payments (based on the IG’s statistical projection), authorized $574K of potential improper payments for employees who did not have qualification documentation, and did not consider the potential impact on contract performance and price before authorizing $6.8 million for employees without relevant education and work experience. 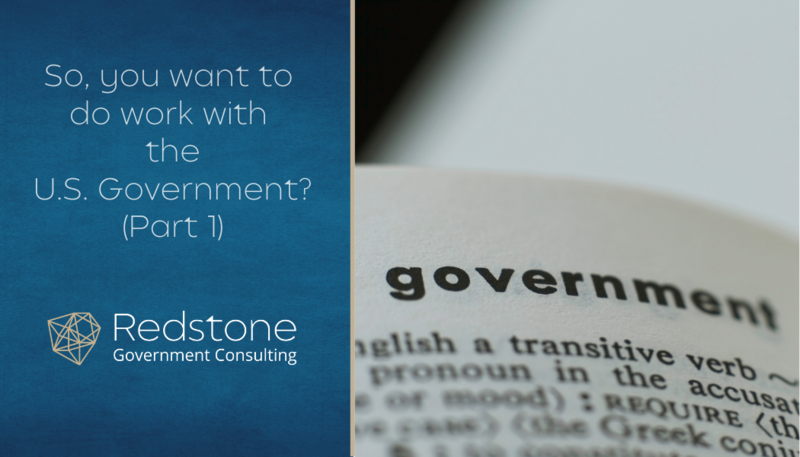 For over a decade I’ve had the opportunity to work with many contractors pursuing their first government contract. 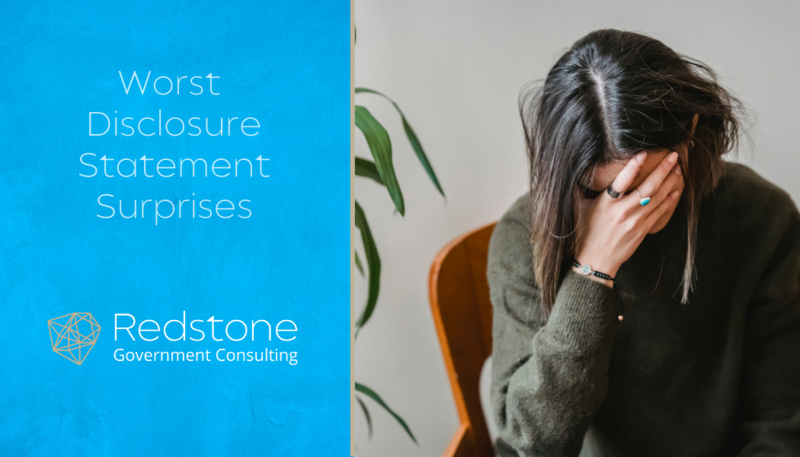 In my role as the VP of Special Projects at Redstone GCI many companies that I routinely assist are in the process of acquiring their first contract or in the very early stages of contract performance. While I do work with small businesses going through the process of initial contract pursuit and mature government contractors, most companies that I work with are larger commercial or international companies. I like to think of the role that our team provides as a voice of reason providing a measured approach to compliance to ensure the costs for barriers to entry (e.g. DFARS Business Systems) into the U.S. federal market are recoverable by the company. 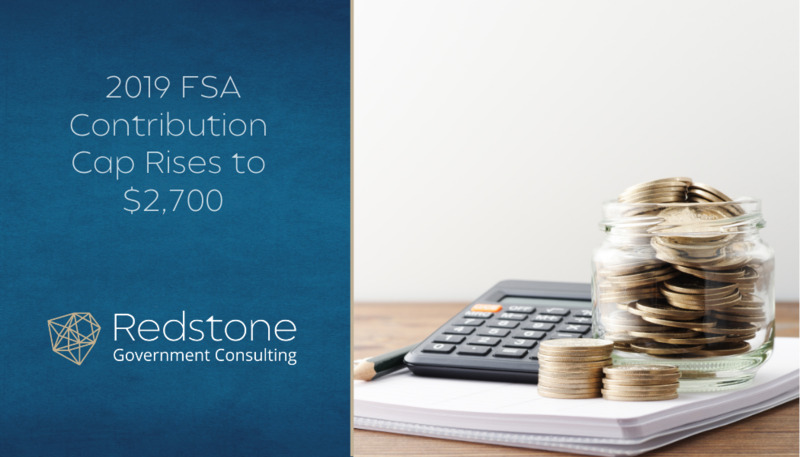 On November 15th 2018, the IRS issued Revenue Procedure 2018-57, announcing that employees can contribute $2,700 to health FSAs in 2019. This is a $50 increase from the 2018 limit of $2,650. In addition, Procedure 2018-57 adjusted limits and thresholds for other employee benefits, including those related to qualified transportation & parking and employer-sponsored adoption assistance programs. 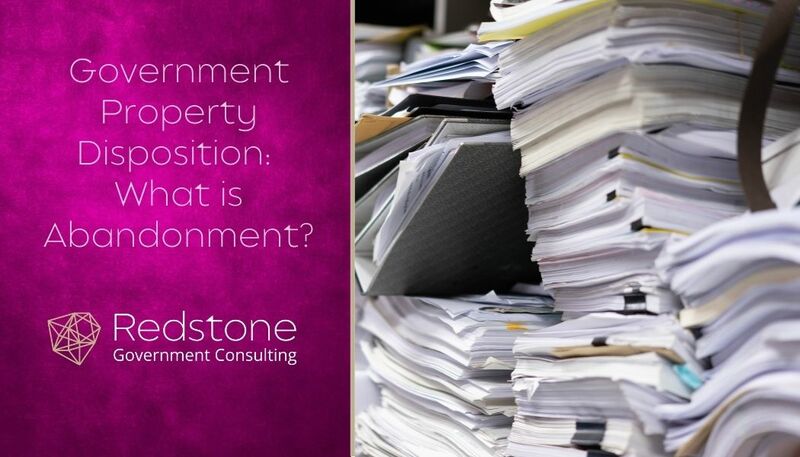 Government Property Disposition: What is Abandonment? 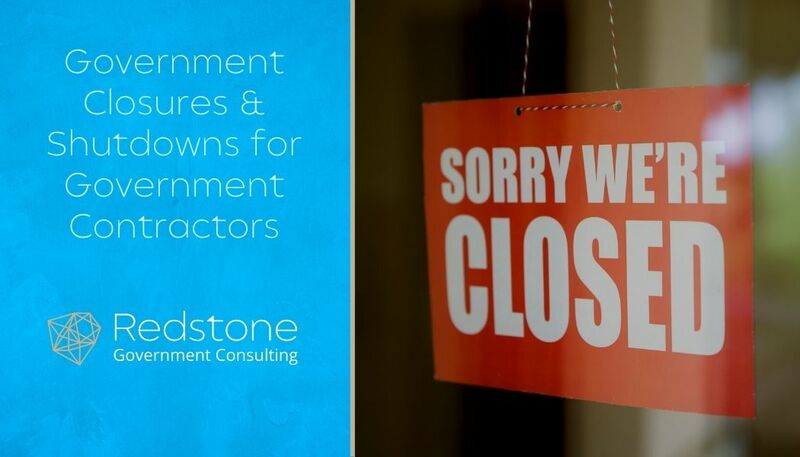 The term abandonment seems to be a hot topic within government property (GP) circles for both contractors and government procurement professionals. Many more contractors are requesting abandonment as a method of disposition. But exactly what is abandonment? When can it be used? And is it a last resort for the government? 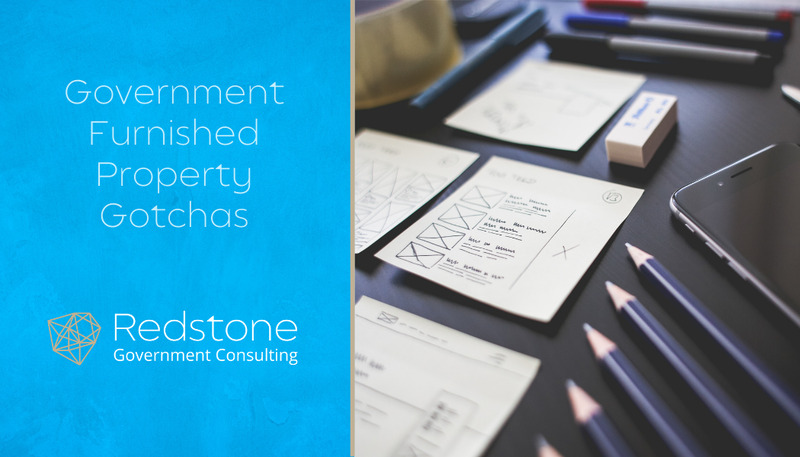 Government furnished property can be a headache, even for the most seasoned contractor. It can include thousands of tiny parts, multi-million-dollar pieces of equipment or both – often all on one contract in an old dark government building. We have identified some common, and not-so-common, areas we see missing in contractor government property management plans.